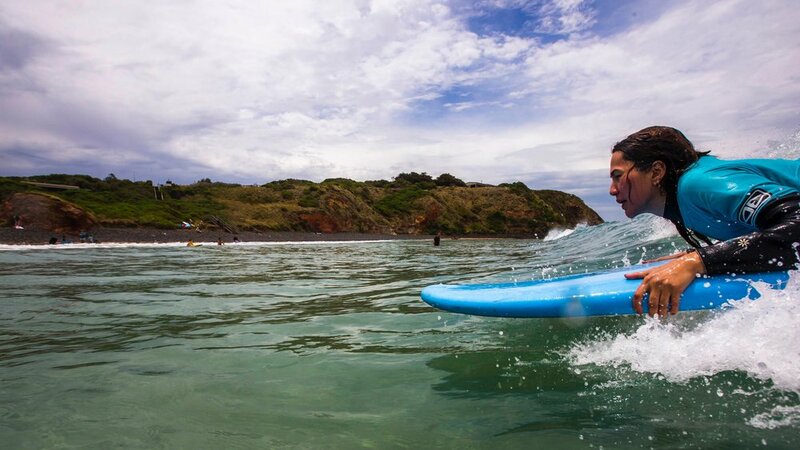 With extensive knowledge and experience in surf instructing spanning over 20 years, Surf Trax will have you catching your first wave in an unforgettable and totally captivating surf session at Phillip Island. With Jono’s fun easy-going nature and love for the ocean, you can expect so much more than your average surf session. 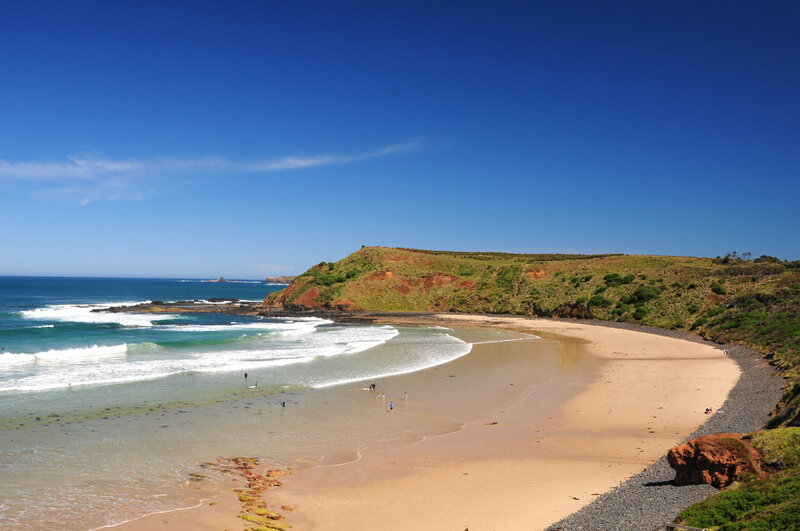 Private individual or group lessons are available all year-round for adults and children aged 6 and over, operating from the safe learning location of YCW Beach, Phillip Island. 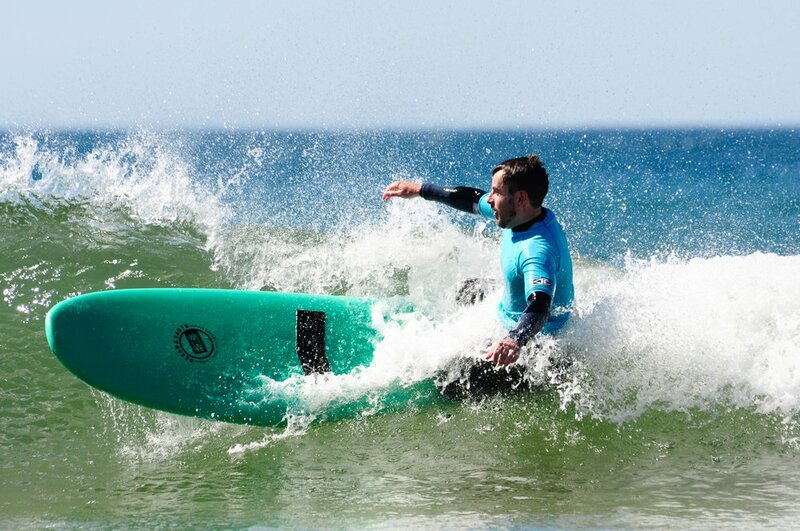 Surf Trax are committed to catering for all surfing levels, guiding you every step of the way, whether you’re a first-time beginner, intermediate or a seasoned surfer. 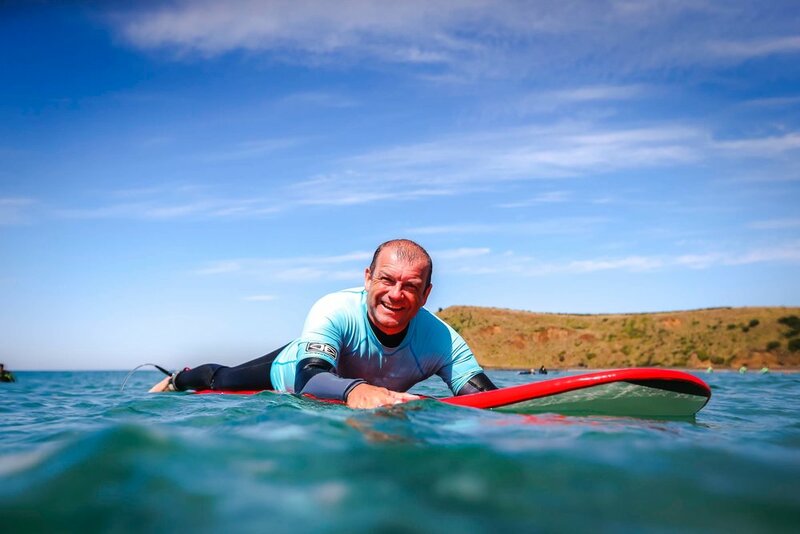 Surf Trax guarantee you will come away with a stronger connection with the ocean and a renewed appreciation for your mind, body and soul. 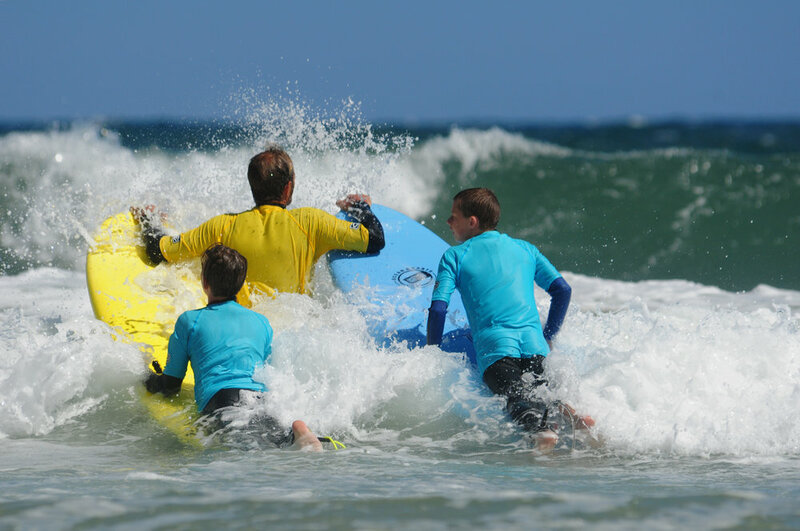 Receive expert surfing education from fully qualified instructors who will help develop and refine your skills and provide you with individual attention, and be guided to achieve skill progression towards the next level in a safe and fun learning environment. Catering for private, individual or group lessons. For bookings 9 or more, please contact us directly.